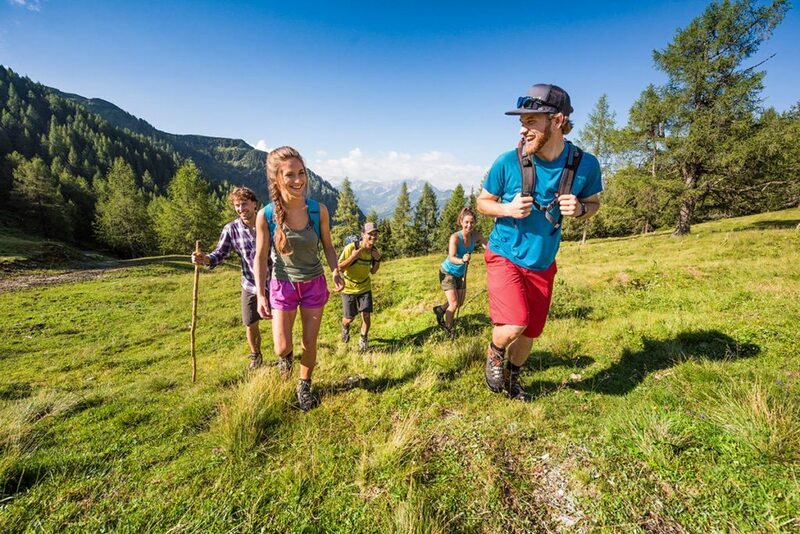 In and around Flachau there’s a wide choice of varied hiking tours in all levels of difficulty – there’s sure to be something for everyone. 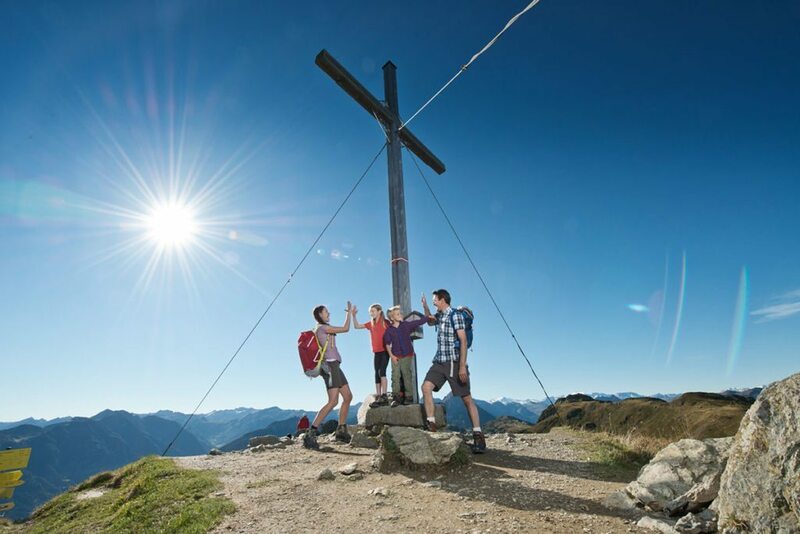 well-marked trails, the ideal altitude and the many possibilities of combining lifts and buses plus a number of alpine huts offering local specialities make Flachau and the surrounding area a real hikers’ paradise! 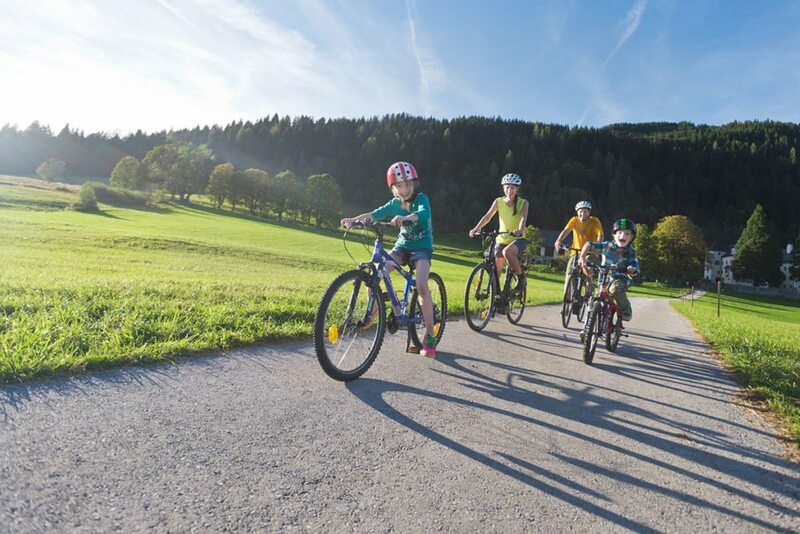 On your summer holiday in Flachau you can enjoy the mountainn landscape up close on two wheels! 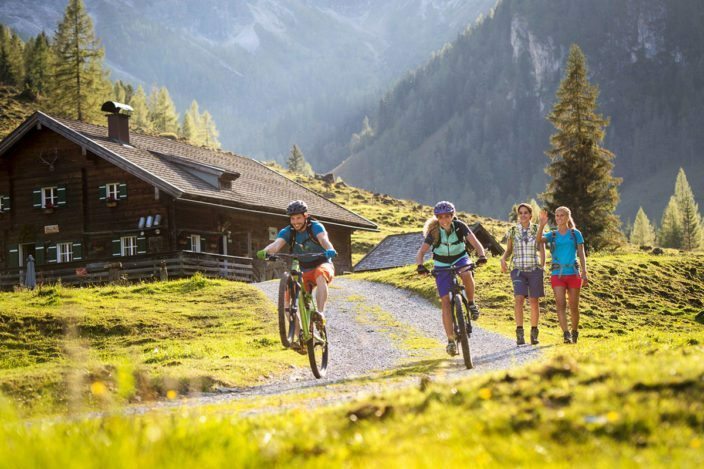 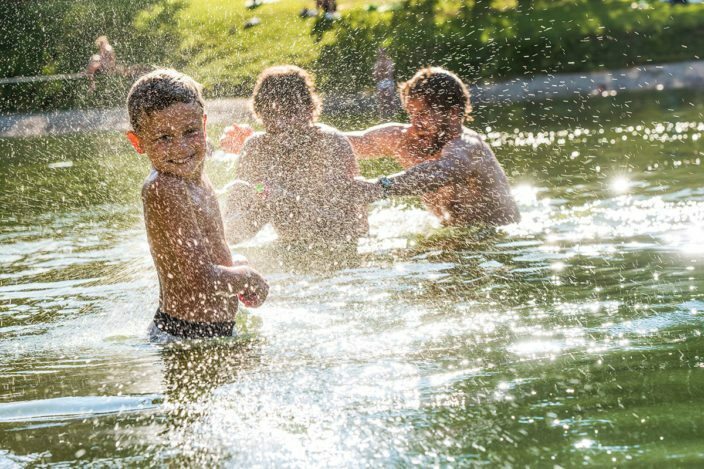 The resort and its surrounding area make a perfect base for a number of cycling, mountain biking and e-bike tours through romantic valley and up the mountains in Salzburger Land. Mountain bikers can explore demanding trails and mountain routes, gentler cyclists can enjoy nature along over 30 km of tarmaced cycle paths in the valley. In total 350 km of trails in all levels of difficulty await. The Enns cycle path leads through 3 Austrian provinces and 5 tourist regions. 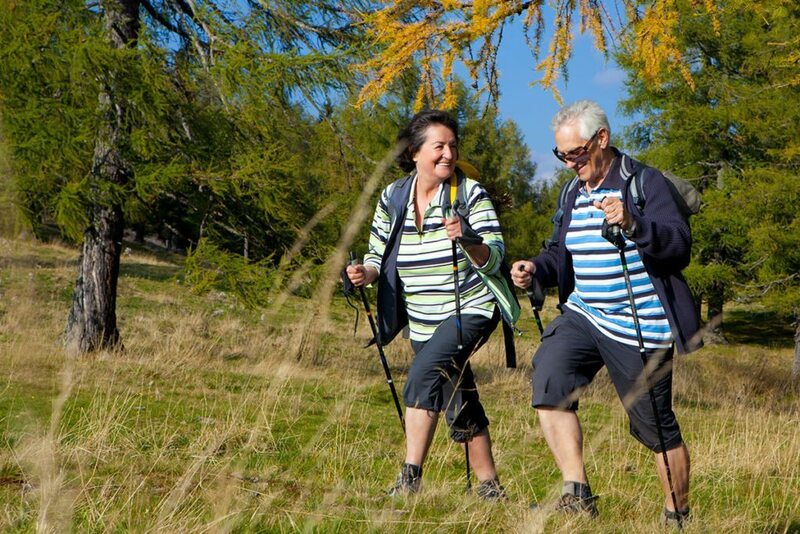 You can book your return journey in a bus or train as you wish. We’re happy to organise bike rental. Sport, fun and adventure – that’s how you imagine you holiday? 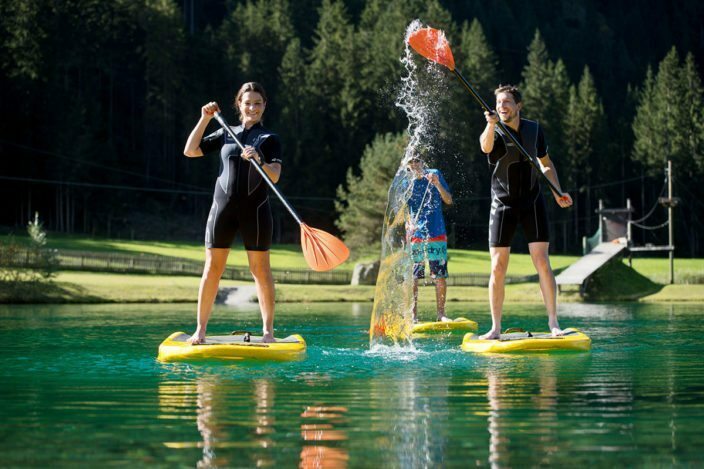 – Then you’ve come to the right place here in Flachau! 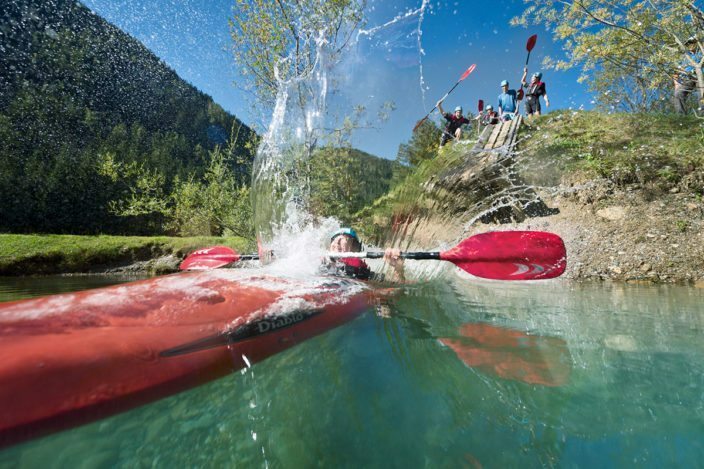 Rafting, zorbing, canyoning, caving, climbing, paragliding and a high ropes course are just some of the many activities to boost your adrenalin levels.